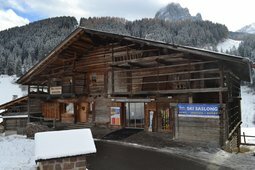 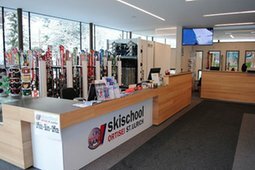 The ski rental of the skischool Ortisei is the best equipped and the number one in Ortisei. 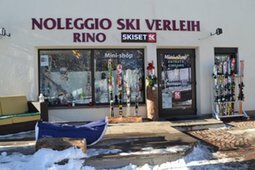 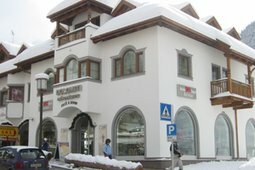 The rental shops are very accessible and located within the skiing resort, nearby the most requested accommodation facilities. 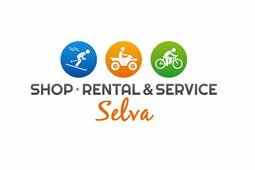 The ski service Hire Ski & Snowboard in Selva Gardena has a team of specialists ready to assist and advise you in the choice of equipment during your holidays. 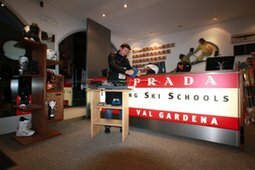 All equipment are checked and prepared, and the choice is really wide.